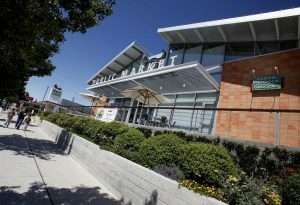 Live Fire Pizza opened at the Oxbow Public Market in Napa in June 2017. They serve dine-in or to-go California style wood-fired pizza, Italian sandwiches and local salads. 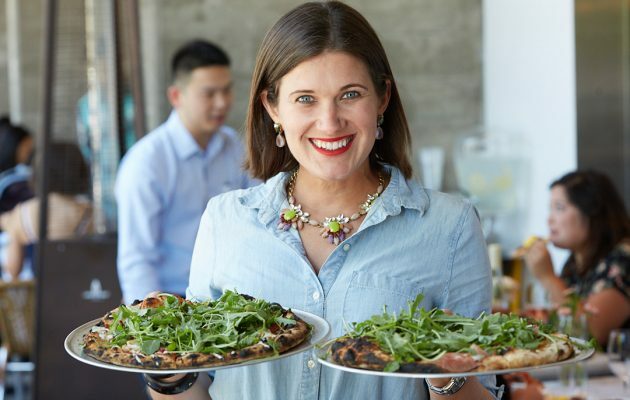 Liza Shaw, former executive chef of San Francisco’s A16 and consultant to Redd Wood in Yountville, was enlisted for LiveFire’s menu development and chef team training. 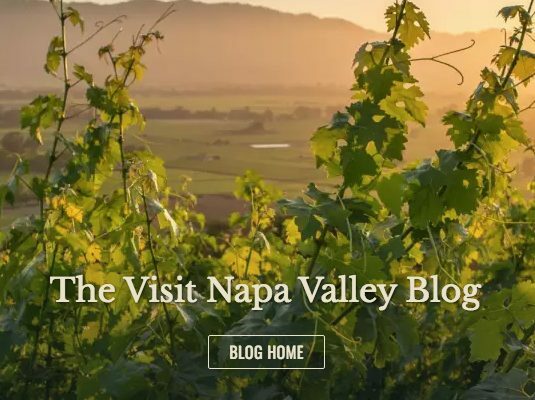 As editor of the Visit Napa Valley blog, Jennifer brings you the Napa Valley experience with tales of tastes, treats and trips. 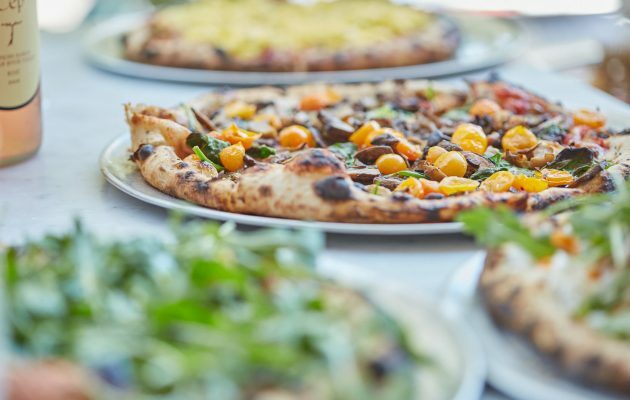 There’s never been a better time to be a local pizza lover. 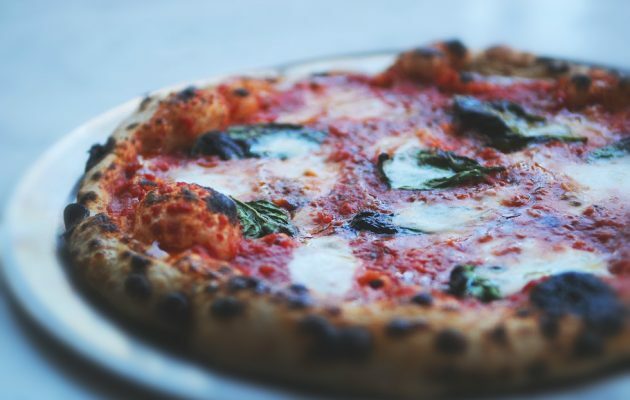 Yes, stalwarts like Ciccio, Del Popolo and Pizzeria Delfina are as great as ever. But, as these 9 pizzas prove, the new guard of pizzaiolos are just as special. 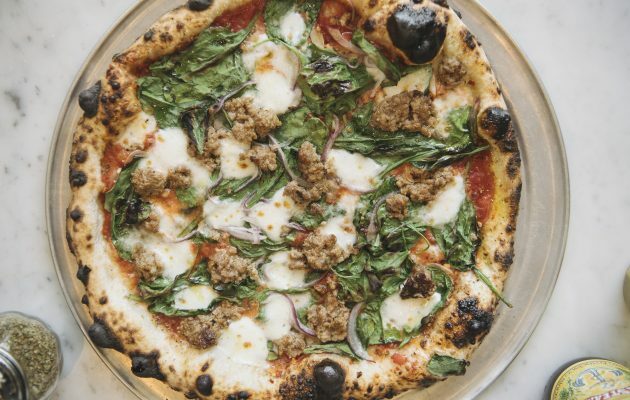 From a zany hot dog concoction at ​Katani Pizza to foldable East Coast–style pies at Casey’s new storefront, these pizzas will make you want to grab an extra slice — or three. 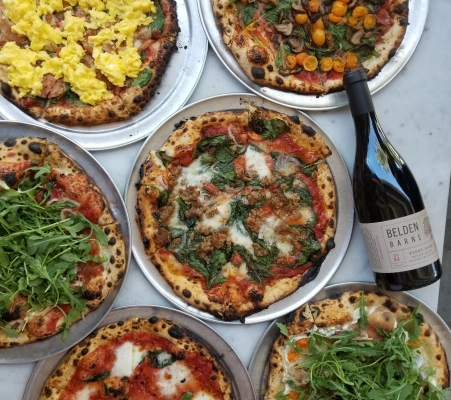 Consulting chef Liza Shaw, A16’s former executive chef and the chef-owner of SoMa’s much-missed Merigan Sub Shop, helped create the pies for this newcomer that gives the Oxbow Market a key addition to the competitive Napa Valley pizza scene. 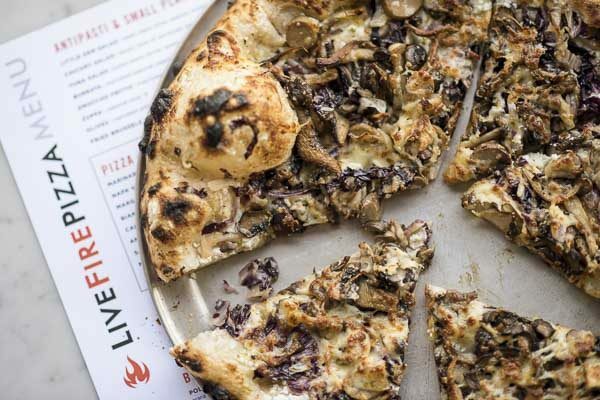 Live Fire’s pies are on-the-mark classic Neapolitan, whether you want one topped with calamari or simply tomato (vegan). One standout is this deftly balanced combo of pork sausage (from fellow Oxbow neighbor, Fatted Calf), spinach, red onion and chile peppers.